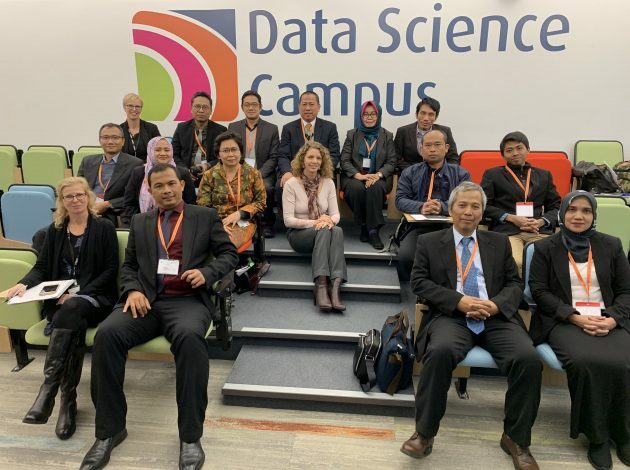 In the last quarter of 2018 the Campus welcomed delegates from Statistics Indonesia to exchange experience in growing data science skills across government, as they prepare to launch their own Masters programme and Centre for Big Data Statistics. 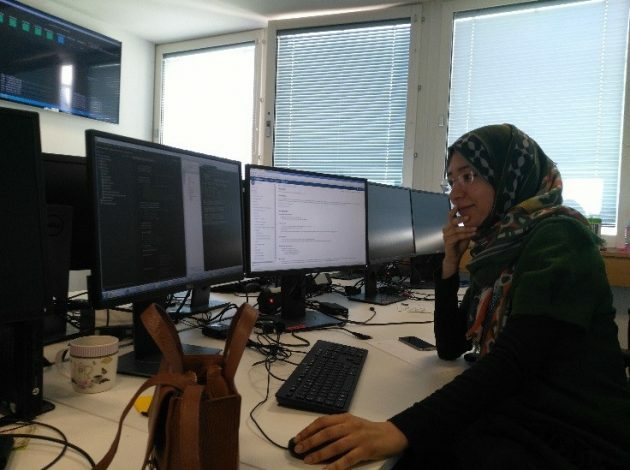 How are we building data analytical skills locally and internationally? 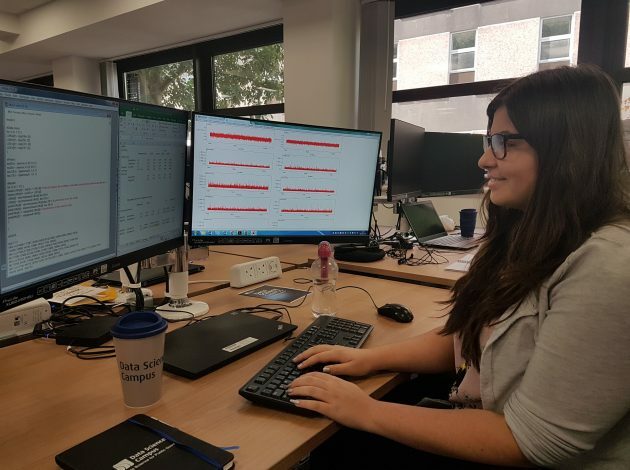 Our current apprentices – how are they getting on?